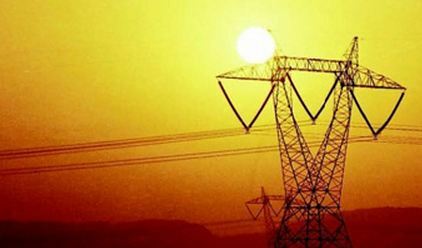 ISLAMABAD (92 News) – Ministry of Water and Power has asked electricity consumers across the country to adopt conservation measures to avoid forced load-shedding, as the power shortfall shooted to a staggering 6,000 MW on Sunday morning. As per details, the government’s appeal comes in the backdrop of hot weather conditions in the country and a public holiday. People across the country are facing extreme difficulty in carrying out their daily routine in absence of electricity. Unannounced load-shedding has reached more than 12 hours in rural areas. Meanwhile, the power ministry said power sector is managing the demand and supply gap by load-shedding schedule.